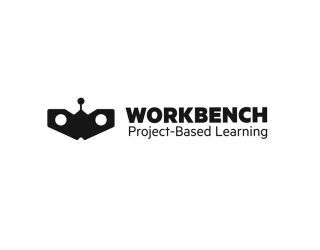 Edtech company Workbench and Baltimore County Public Schools, Maryland’s third-largest school district, have partnered to launch an online learning hub that will help the district expand its project-based learning initiatives to all 9,076 teachers and 112,139 students. The hub will pull content and project-based lessons into a single online portal, powered by Workbench, where BCPS users can browse, build, share, assign and assess more project-based content. The Workbench platform will allow the district to capitalize on its investments in classroom technology, professional development and a Mobile Innovation Lab – a converted school bus that serves as a makerspace on wheels, by making these initiatives more impactful for teachers and students. The hub will also allow teachers to author and share projects across the district and it takes advantage of the technology investments the district has made and provides access to an ever-growing amount of content. The hub will launch at the beginning of the 2017-2018 school year. For an example of a Workbench community, visit www.workbenchplatform.com/cwists/category/.